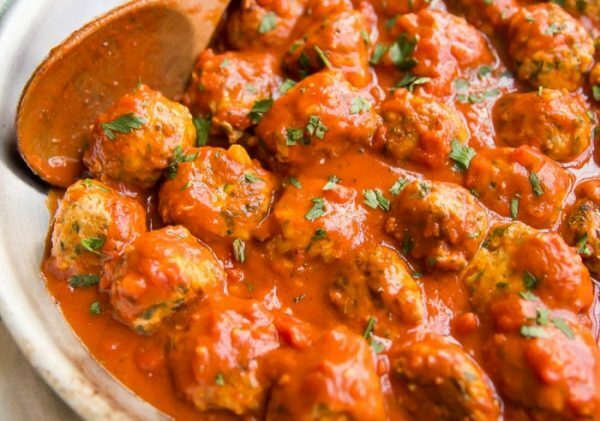 Meatball recipes are wonderful delicacies around the world. 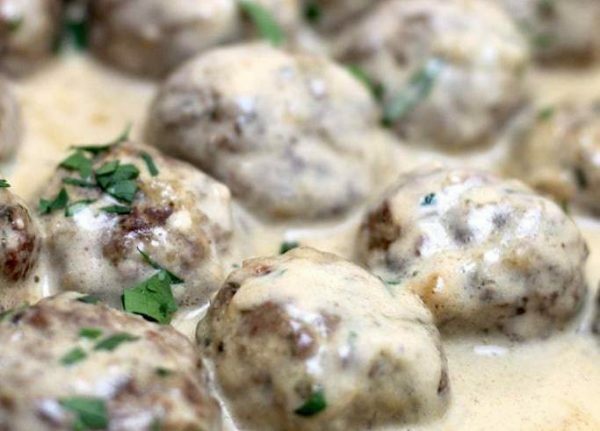 If you are in a keto diet then you do not have to worry if you can still have the meatballs. 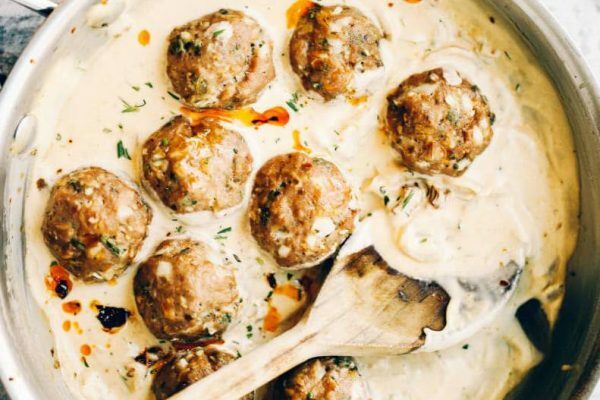 Rather keto meatballs are one of the healthiest keto meals. 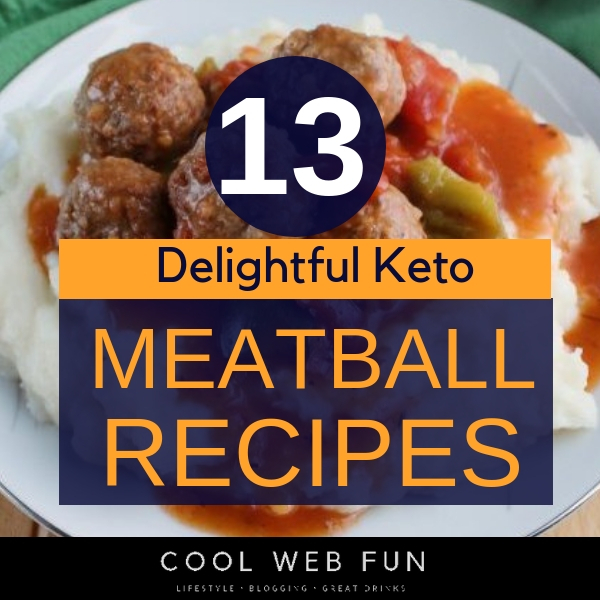 Here go 13 such keto meatball recipe consisting sweet and sour meatballs, Swedish meatballs or mozzarella stuffed meatballs which anyone will fall in love for. 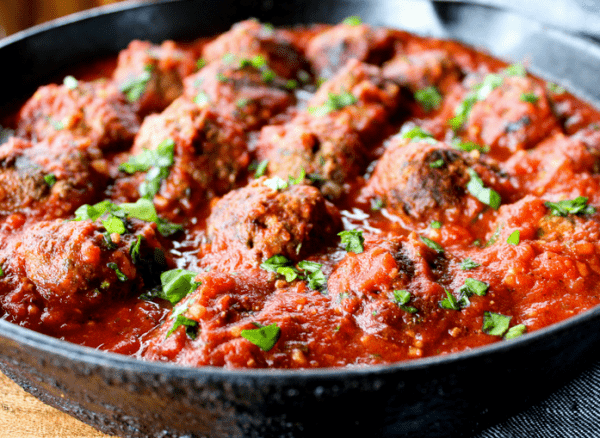 This is a gluten-free Italian style keto meatballs recipe with ground beef which you can cook in 30 minutes of time. 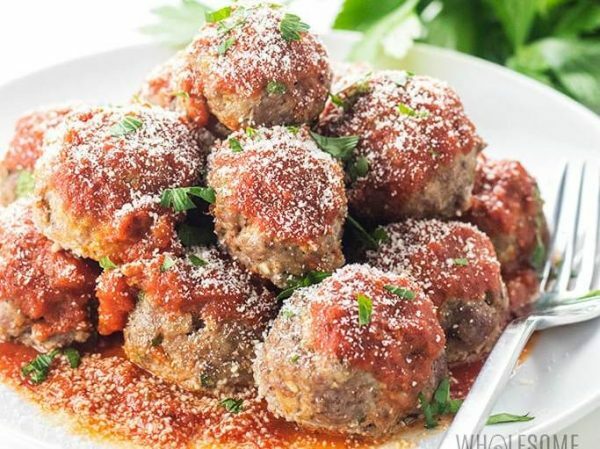 This is keto low carb mozzarella stuffed meatballs with ground beef, Italian seasonings, and parsley. 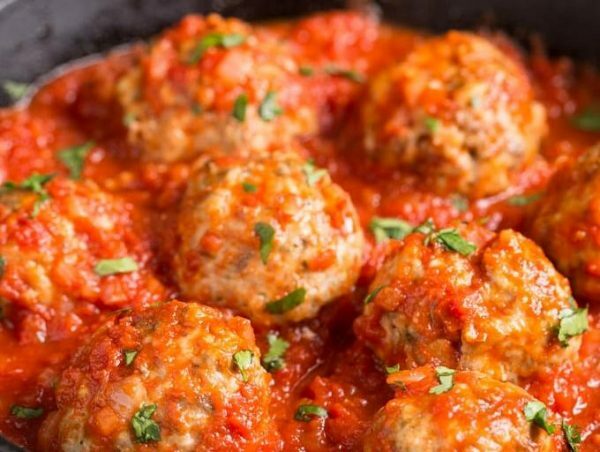 This is a colorful and delicious meatball recipe which you can make for a keto party. This gonna look great. 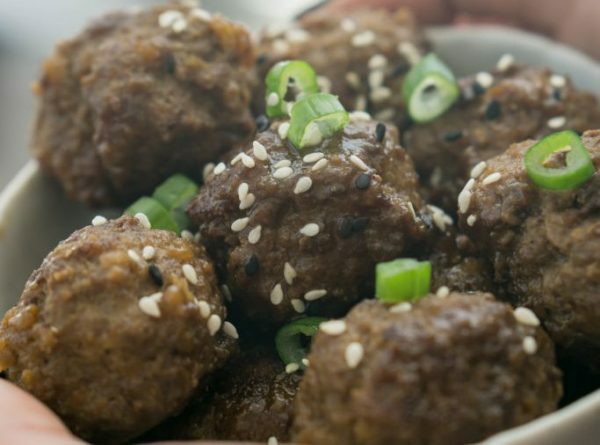 Even the pickiest eaters will love this keto meatball recipe. You will love to see this recipe with step by step pictures. 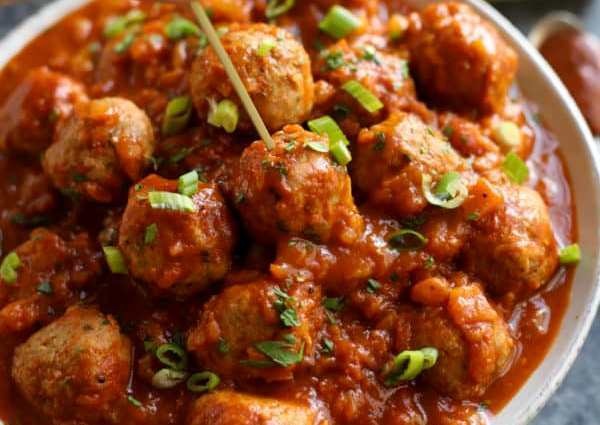 A delicious turkey meatballs recipe which gonna rock your keto dinner. This recipe is so simple that you can make it on weekdays too. This is one of my favorite recipes as I love pineapples. So any recipe which requires pineapple, automatically becomes my to go. 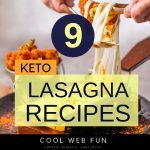 This will look amazing and you can make cauliflower rice zoodles along with it for a wholesome keto dinner. 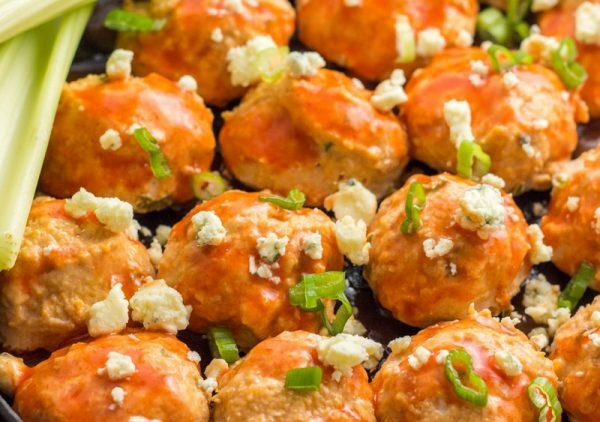 This is the most amazing baked buffalo chicken meatballs you will ever have. If you do not like the pork rinds in it, then you may omit it. 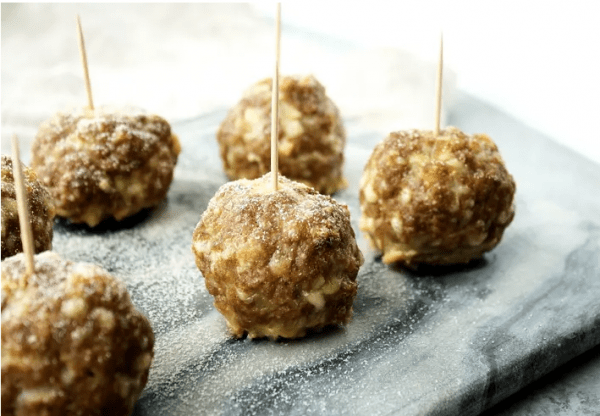 A very tasty meatball recipe which you can have with a keto salad. 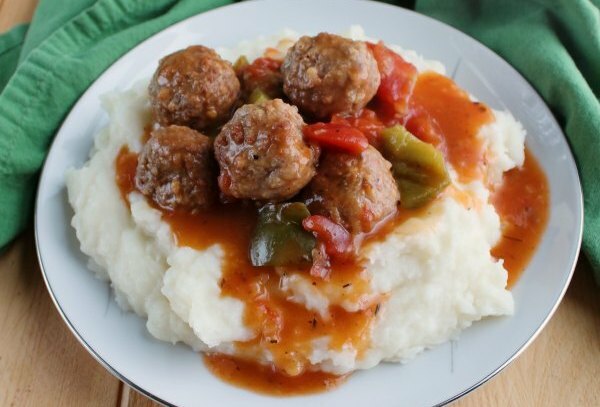 These Swedish meatballs with cauliflower mash will go great for a perfect keto meal. 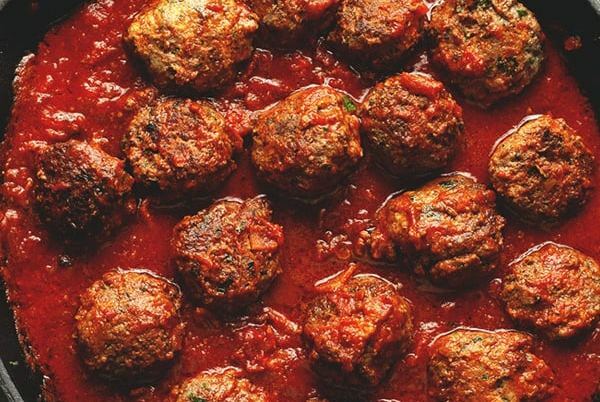 The next 2 keto meatball recipe can be done in an instant pot. 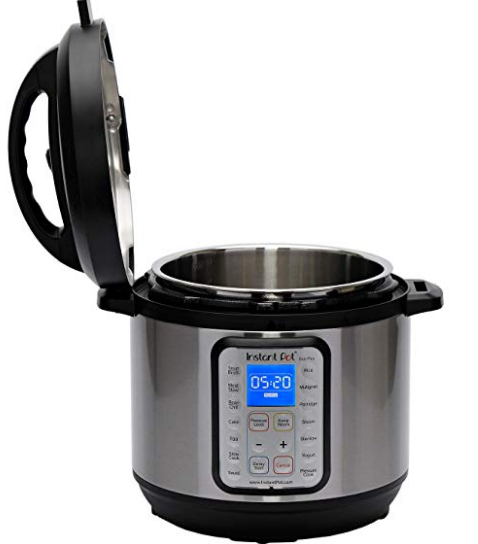 Check out the INSTANT POT to make it fast and simple. 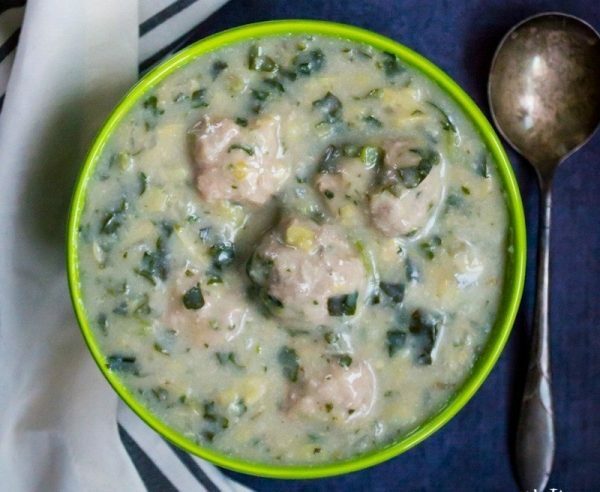 How about spinach, artichoke meatball soup? 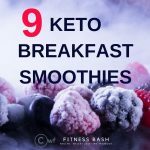 This is one of the creamy, thick soup which is awesome for a somewhat heavy keto meal. A meatball soup which can easily be done in an instant pot. 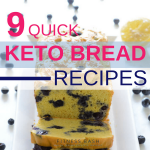 Check out 17 other keto instant pot recipes which you can make tonight. This recipe gives a classic flavor of the swiss steak. This is a hearty winter meal for the ketogenic diet.